Designed to protect your exterior, interior, glass and tyres, GardX is your car’s best friend! To ensure your car retains that high gloss showroom finish, we recommend GardX, the award-winning paint protection system. With today’s harsh environment, coupled with the use of environmentally-friendly water-based paints, your car is far more prone to fading and oxidisation. This in turn makes the paintwork more under threat from road salt, detergent, acid rain, even bird poo! Eventually, your car could lose that beautiful showroom finish. 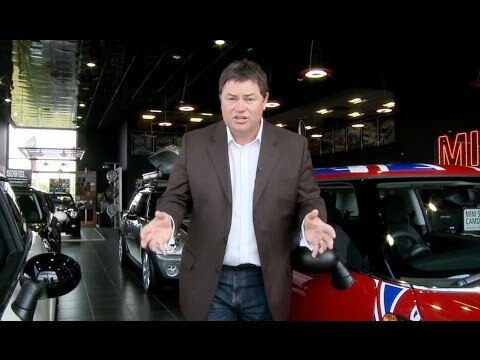 To overcome these issues, Mike Brewer Motors recommends that you use the GardX Vehicle Protection System. The nanotechnology forms a highly resilient protective coating over your paintwork that shields it from harmful elements and provides a high gloss showroom finish that retains its appearance wash-after-wash.
GardX is offered as an extra and therefore can be purchased separately or, where you take out finance with us, can be added to the price of your vehicle, turning it into a minimal and affordable monthly amount that is well worth the investment.